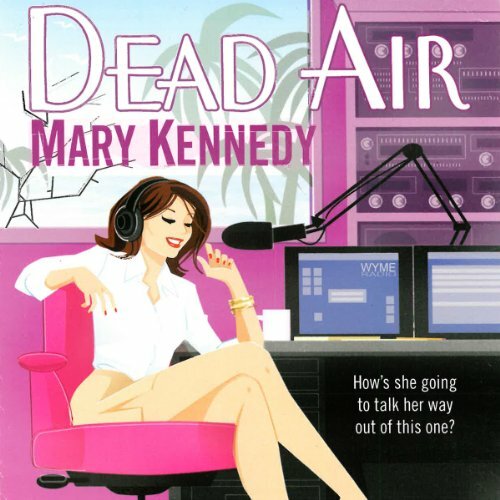 Showing results by author "Mary Kennedy"
When a psychologist hits Florida's airwaves, there's no telling who she's reaching...and there's no telling who wants to reach back. Maggie left her clinical practice in Manhattan and moved to sunny Cypress Grove, Florida, where she became host of WYME's On the Couch with Maggie Walsh. From co-dependent wives to fetish fiends, all the local crazies love her show. Then threats start pouring in against one of the station's special guests - self-styled new age prophet Guru Sanjay Gingii. 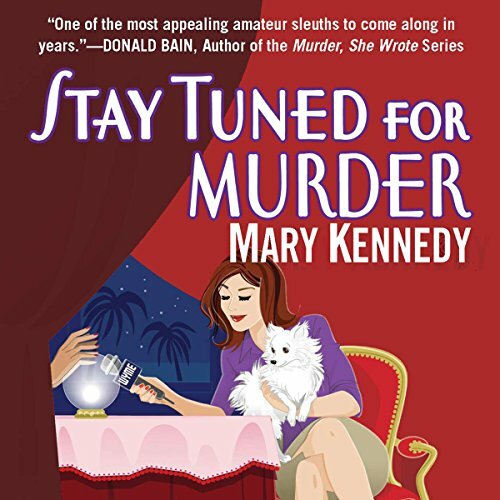 When one of the threats becomes a deadly reality, Maggie's new roommate, Lark, is surprisingly the prime suspect. Reform the schools, improve teaching: these battle cries of American education have been echoing for 20 years. So why does teaching change so little? 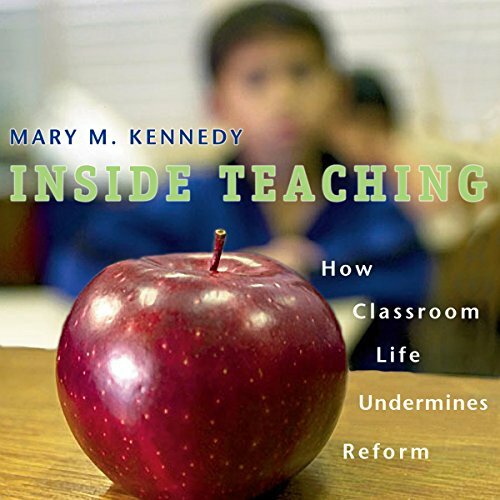 Arguing that too many would-be reformers know nothing about the conflicting demands of teaching, Mary Kennedy takes us into the controlled commotion of the classroom, revealing how painstakingly teachers plan their lessons, and how many different ways things go awry. Teachers try simultaneously to keep track of materials, time, students, and ideas. 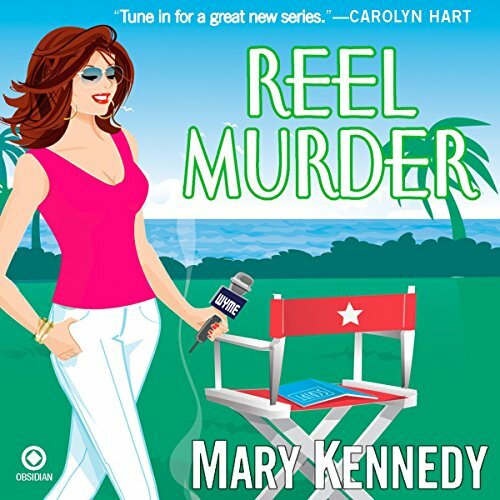 Florida's newest talk show radio psychologist Maggie Walsh has no sooner gotten involved with a local movie production than the leading lady turns up dead. Now Maggie has to find the killer before the credits roll - or it might be her final performance.